Like Vampire Weekend and Fun.? 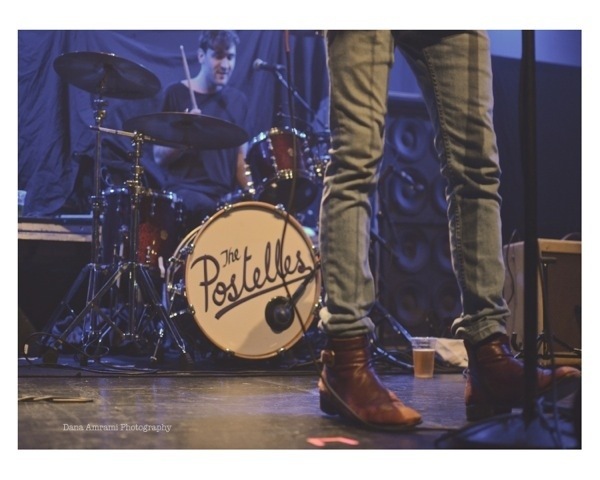 Then check out American indie rock band The Postelles! Formed in New York, The Postelles bring songs that are fun and fresh to the music scene. Come and see them on June 11th at The Studio at Webster Hall, and be sure to listen to their latest album …And It Shook Me. More tour dates on the link below!